Ferrari’s literary collages were a central element of his practice, yet most remain unpublished or have experienced minimal circulation as limited editions or sketchbooks. This exhibition revisits many of these works, exploring uncharted territory and offering a new perspective on Ferrari’s work while exploring the aesthetic forms of political intervention that emerged in Latin America in the 1960s. 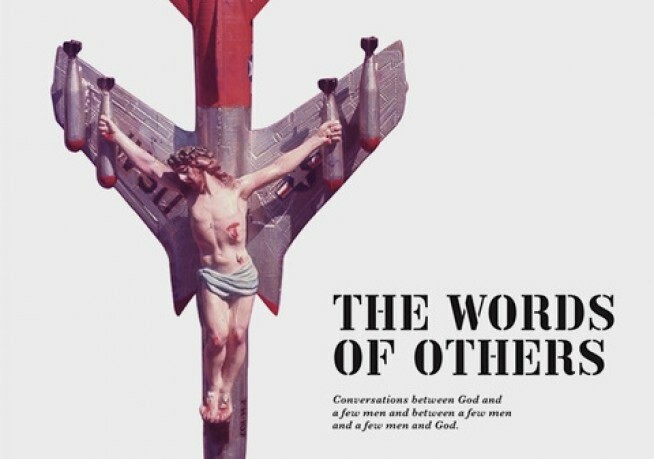 This profoundly contemporary project examines the obscenity of war, the ways the media represents conflict, and the role of political and religious discourse in the expansion of Western culture. Click here to learn more about the exhibition.